Brilliant minds seem few and far between. There are a lot of powerful thinkers out there in the world, but few with the drive, determination and consistent showings of talent to earn the term legendary. 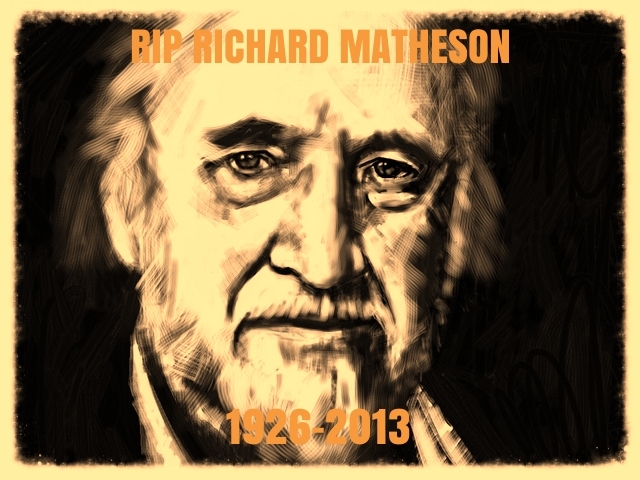 Richard Matheson was one of the really rare individuals who not only deserved, but totally and completely earned that title. The man was absolutely brilliant, one of the strongest minds to ever dip his hands in the pot. He was a great writer and a huge influence on so many other great writers. 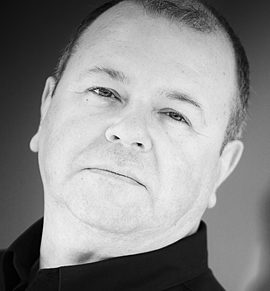 Sad to lose him.